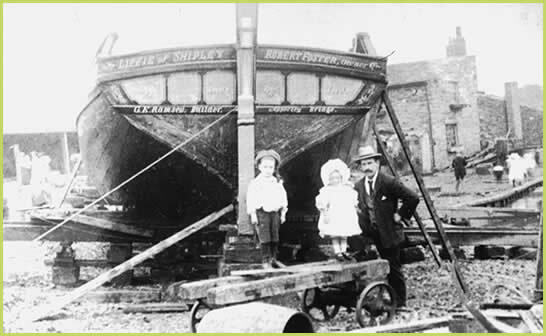 In 1890 George Edward Ramsey started to build canal boats and barges in Bradford. 120 years and four generations later, Ramsey Timber is the major supplier of timber products to the UK bedding industry. 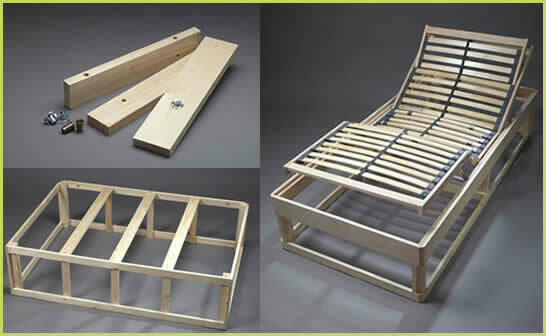 Our components can be found in the construction of beds in virtually any British furniture showroom - testimony to our excellent reputation in the UK market. Operating across three sites, totalling 110,000 square feet [10,219 m2] of manufacturing and distribution capacity, we produce components, drilled and webbed slat sets, sub-assemblies for divan beds, and fully assembled frames. As the UK market leader we offer an unrivalled level of customer care and flexibility. 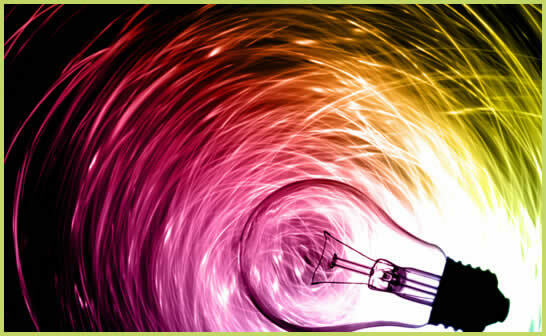 Our industry knowledge is unparalleled and we truly understand and appreciate your needs. From our rigorous approach to purchasing raw materials through to our investment in human resources and technology, Ramsey Timber is dedicated to delivering ‘what you want, when you want it’. Our continued investment in technology, talent and business management systems means that we can provide our customers with the very best service in the industry. Ramsey Timber recognise the importance of teamwork. The commitment and hard work of our people has enabled the company to grow to the industry-leading position it occupies today. We are fully committed to providing opportunities for every individual to develop his or her potential with a wide choice of internal and external training programmes.